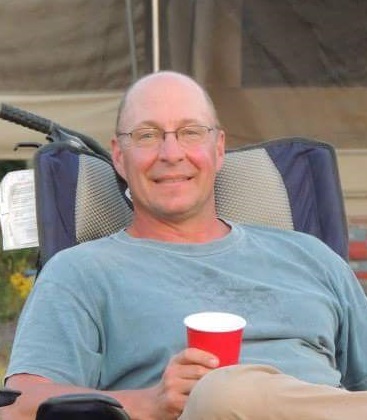 Anthony Andrew Housey, 50, died Thursday, January 18, 2018 after a brave battle with cancer. He was born April 6,1967 to Clarence and Juanita (Cronquist) Housey in Ely, Minnesota. Tony graduated from William Kelley High School in Silver Bay, Mn. He earned his nursing degree from the College of St. Scholastica. He was a highly skilled, compassionate and well respected ICU nurse at St Luke’s Hospital where he worked for 20 years. Tony also served 11 years with the Army National Guard. 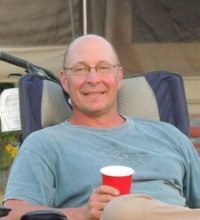 Tony thrived on being outdoors, hunting, fishing, camping, kayaking, and cross country skiing the “Birkie” trails. He loved the family trips to the mountains of Yellowstone and the Grand Tetons. Above all else, he loved his wife and boys dearly. His patient, kind and caring spirit will be dearly missed. Tony is survived by loving wife Mary; two sons William and Jack; sisters Anna (Marty) Anderson, Teresa Bulen, brother Tom (Stacie) Housey; father Clarence (Julie) Housey; mother Juanita ‘Nita’ Housey; many nieces and nephews, extended family and friends. A sincere “Thank You” to his entire St. Luke’s family who have been so supportive of Tony throughout this time, especially Dr. Steven Long and Dr. Ann Silva-Benedict.